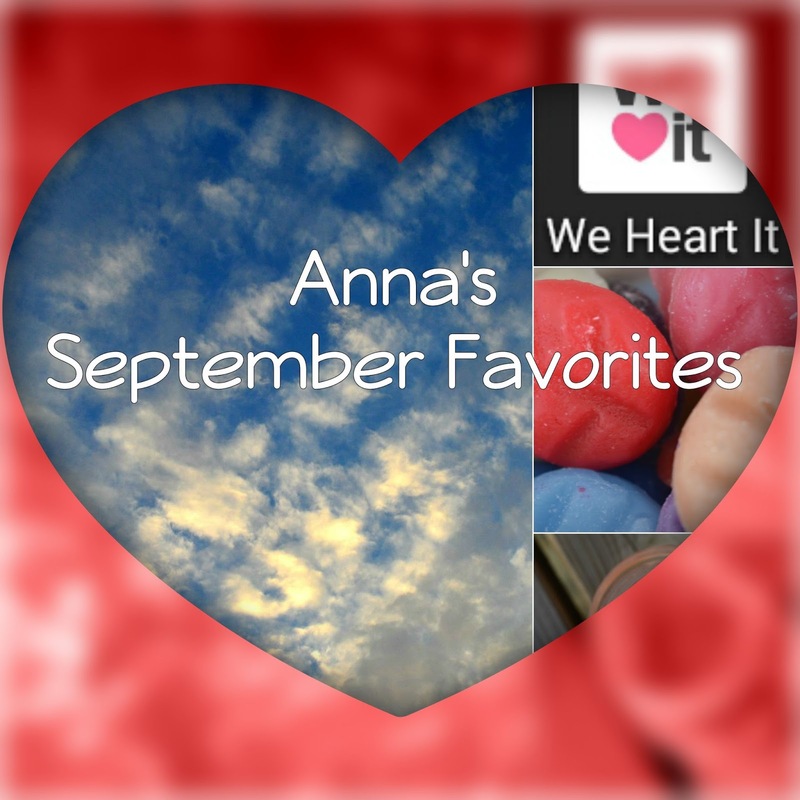 Today I have my September favorites for you! Let's start of with my favorite app. Weheartit is by far my favorite site. I also like Tumblr, but weheartit is a little more clear to me. If you like Follow me on weheartit. It's a site where you can find really inspirational pictures! Like! Lip product I'm using like crazy! 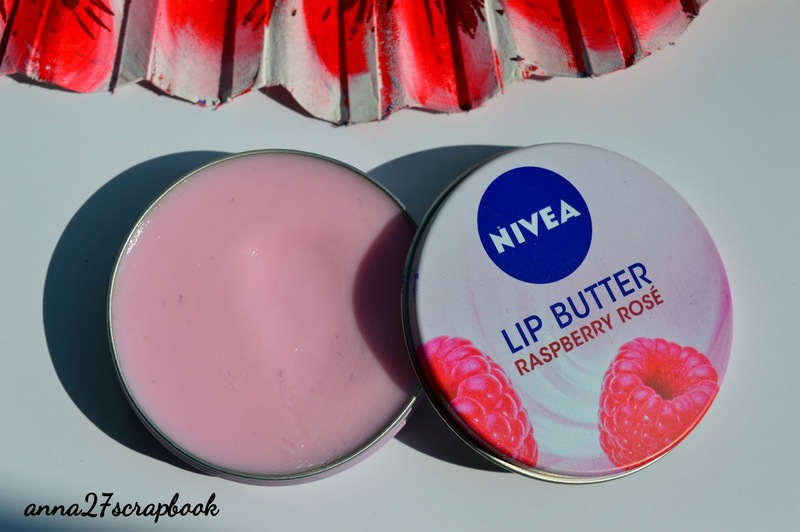 Nivea lip butter in raspberry rose. I put this on before I go to bed and my lips feel just better hydrated in the morning! 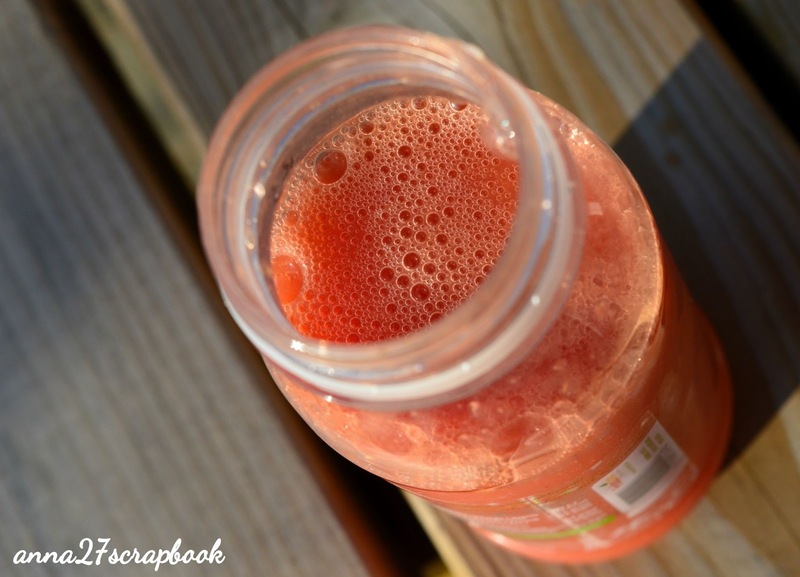 My favorite drinks, healthy juices and smoothies! Nom! I had this juice last Saturday when I was in the ikea. It was an apple peach and raspberry. Yum! 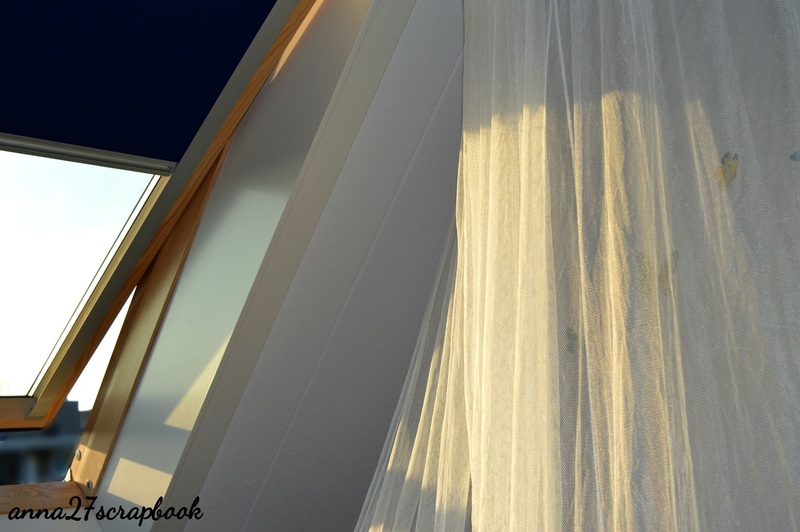 My mosquito net around my bed! Love it! It makes me feel like a princess in a princess bed! This view!!! 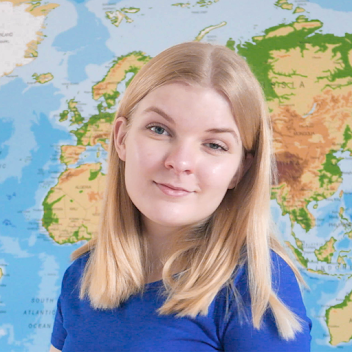 So nice, I was shooting some photo's for a cool project. Which is coming up soon! So look forward to that! That was it for this little post! Let me know if you would like to see monthly favorites every month! 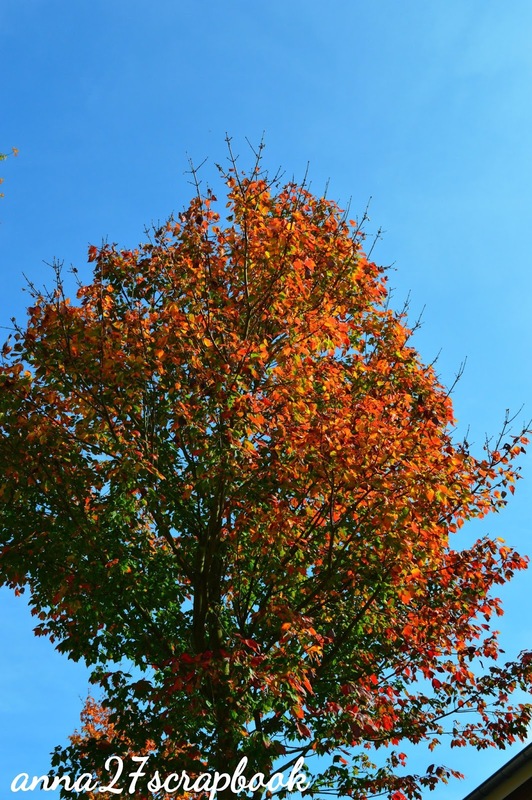 Have you had a favorite thing this month? 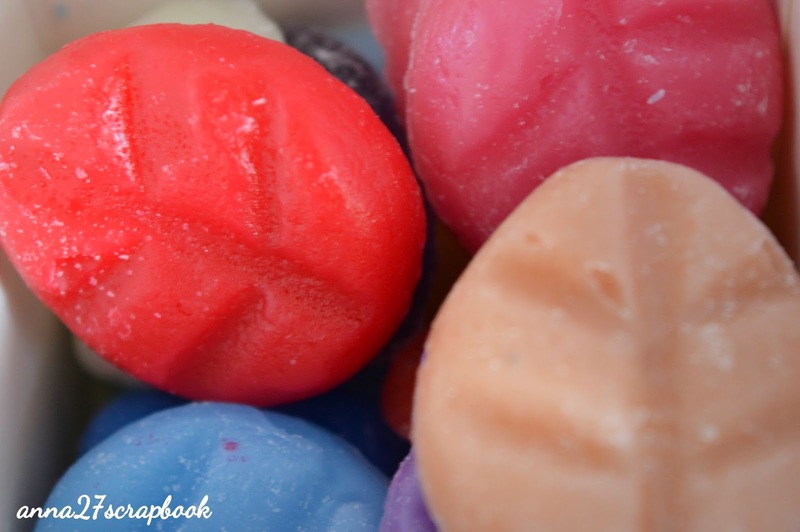 Die waxmelts vind ik ook erg fijn, zo lekker!